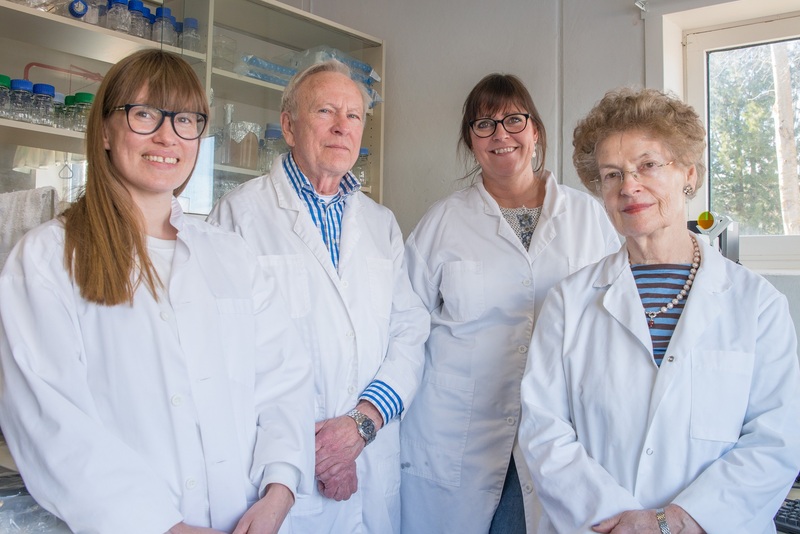 Our laboratory is located in Snåsa, Norway, and employs 3 people. We work with the urinary peptide analysis and selling the probiotic product Probiozym. President of the company, dr.med Gunnar Brønstad is the project leader, and Aase Brønstad is business manager. B.Sc. Tove Toldnes is involved in the analysis and sales. In addition, we continue to develop new products.